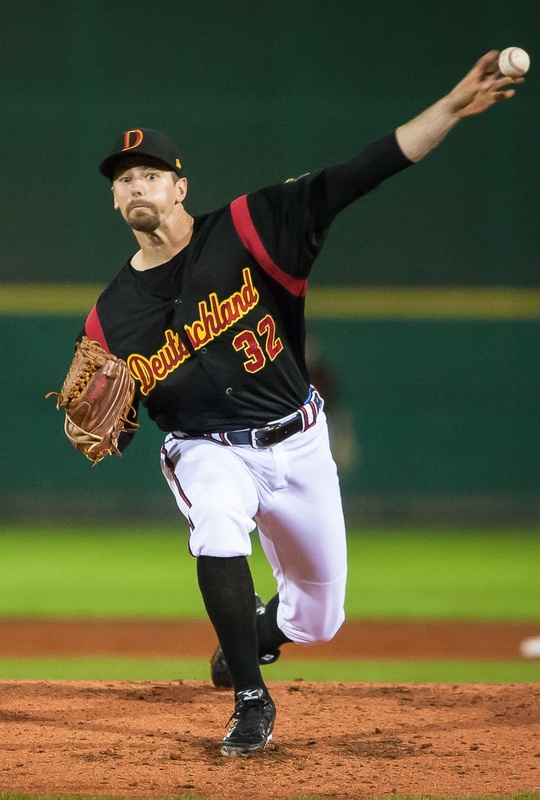 Oregon native Luke Sommer, who pitched for Germany in the 2013 WBC Qualifier and the Euro All-Stars in the 2015 Samurai Japan Series, picked up the win in Heidenheim Heideköpfe’s decisive game five championship victory over Buchbinder Legionäre Regensburg on October 3, 2015. After Buchbinder Legionäre Regensburg took the first two games of the best-of-five German national baseball championship series by slim one run margins, Heidenheim Heideköpfe came back strong with a 4-0 shutout in game three and a 12-2 blowout to even the series. With German passport in hand, thirty-year-old Luke Sommer flew overseas from America to join his Heidenheim Heideköpfe teammates for the sold-out decisive game five at Armin Wolf Arena in Regensburg, Germany on October 3, 2015. Vying for a second championship in the German Baseball-Bundesliga, Heidenheim Heideköpfe struck first in the second inning and led 1-0 until late in the heated battle. Both starting pitchers, Buchbinder Legionäre Regensburg’s Mike Bolsenbroek and Heidenheim Heideköpfe’s Peter Sikaras, went deep in the game before the offensive onslaught ensued in the top of the seventh inning and Heidenheim Heideköpfe tacked on three insurance runs to lead comfortably 4-0. Buchbinder Legionäre Regensburg wasted no time in fighting back with a five-run rally highlighted by a three-run home run by Philipp Howard to take a 5-4 lead into the eight inning. 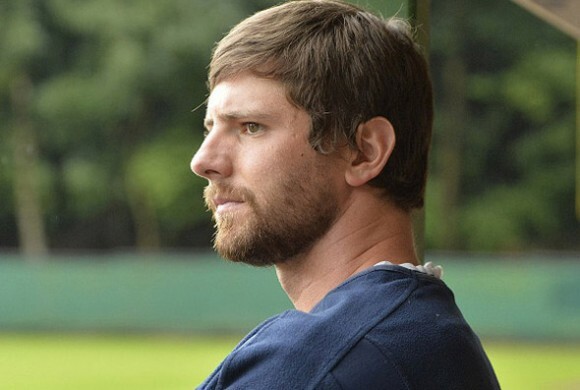 Heidenheim Heideköpfe’s Simon Guehring answered back with a homer to even the score. Home team Regensburg looked like they were going to run away with the game when they scored twice to take the 7-5 lead. European MVP has since led his teams to national championships in Holland and Germany. Heidenheim Heideköpfe called for their lefty specialist Luke Sommer from the bullpen to stop the bleeding. 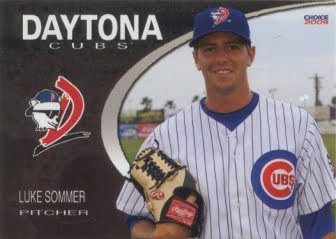 The former Chicago Cubs prospect received the win after a remarkable three-run rally by Heidenheim Heideköpfe in the last inning and putting away the final three Regensburg hitters in the bottom of the ninth. With their come-from-behind 8-7 victory, Heidenheim Heideköpfe denied Buchbinder Legionäre Regensburg from registering their sixth German baseball championship title in dramatic fashion.